"Great service. Very good sercurity of payment, will use them again and will tell anyone to use site." The Pilot MXM4 offers sporty, all-season handling and a comfortable, quiet ride on luxury performance touring passenger cars and minivans. 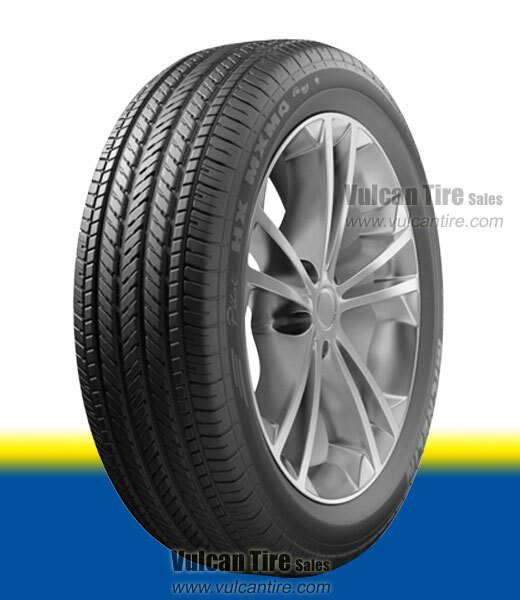 Michelin Zero Pressure Technology (RunFlat) features reinforced sidewall allows for limited driving with no air in tire. Features a rounded shoulder for crisp yet forgiving handling. 2D Active Sipes enhance handling in wet or light snow conditions. MaxTouch Construction optimizes the contact patch shape for longer wear. Michelin GreenX technology boosts energy efficiency and reduces CO2 emissions. Engineered with Comfort Control Technology to ensure a comfortable ride with reduced vibration and road noise. Includes a 36,000 mile treadwear warranty. Offered as original equipment on several vehicles including Mercedes C-Class, Cadillac CTS and Acura TL.